Browsing anonymously is trendy and important. Luckily, there are tools you can access, which offer complete anonymity to your online presence. They do not keep logs or any data on your browsing hence making you an online ghost. 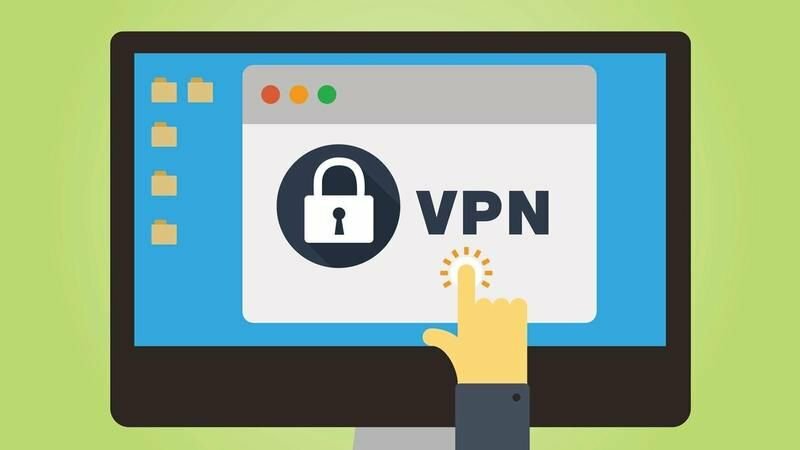 For your online privacy, you need to get the best VPN tools for maximum privacy. 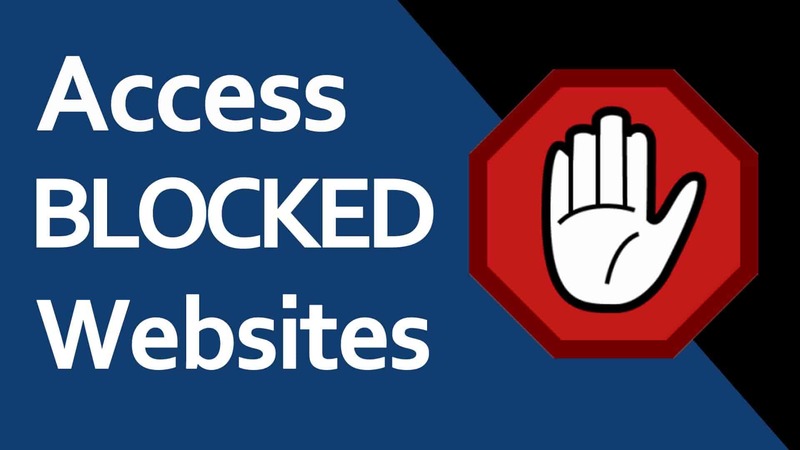 Here are some of the 10 best VPN tools to unblock sites and protect privacy. IPVanish is an effective privacy alternative. Its commitment not to keep any user logs at all made it earn its respect. The tool offers DNS service with over 950 servers in at least 60 countries. It provides unlimited bandwidth and P2P connection and anonymous torrent access. More advantages include; use of shared IP addresses, auto IP randomization at intervals, and no logs. On the downside, the speed is not as desirable as its competitors are. This is the tool that popularly goes for the tagline; ‘The air to breathe, the real Internet’. 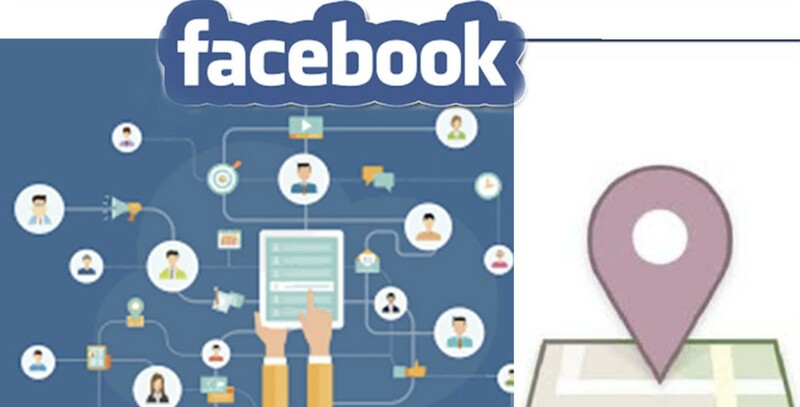 This tool is authentic and loved because it does not keep a record of your online activities. 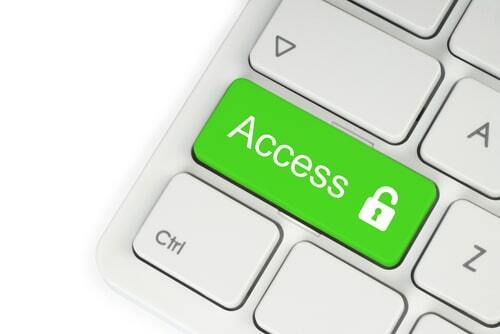 Users can access all their desired sites without restrictions or conditions. The tool uses OpenVPN to establish connections and gives server statistics. Although iVPN is not the most popular name in the market, it is admittedly, a reliable tool, if used correctly. 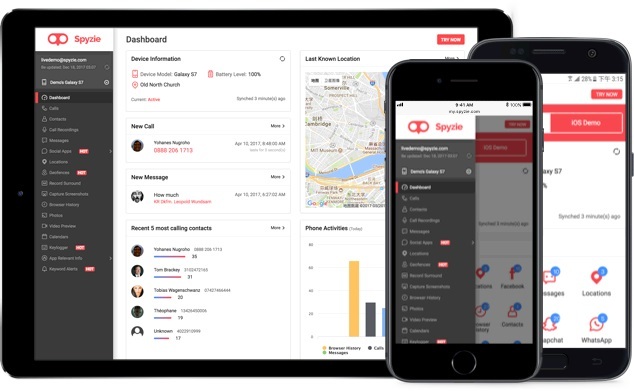 With its headquarters in Liberia and does not store any log or data of customers and users on any third party server. This means the designers are committed to completely keep the customers discreet and ghost online browsers. Apart from this complete anonymity, iVPN has one of the friendliest UI with advanced features and a firewall to prevent any leak from network failures. Since 2015, Winscribe, a Canadian company, has proved its worth as a competitive part of the solution for discreet browsing. 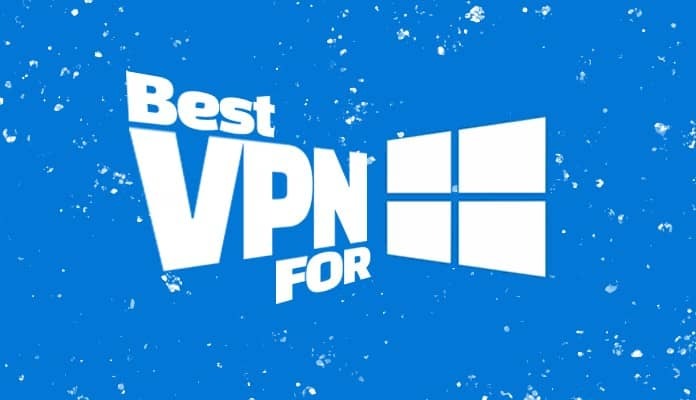 Most VPN free experts respect these tools because it is committed entirely to the duty of keeping the public free from scrutiny and interference from monitoring. It comes with some of the best features, which include; ad-block, BitTorrent, an inbuilt firewall, a server in 11 locations, and other appropriate features. There are no logs recorded and it is available on major platforms. On the other hand, fewer server locations and only 10 GB free bandwidth limit many people from enjoying this service. Hide.me is commonly used to secure privacy in small company intranet such as schools. 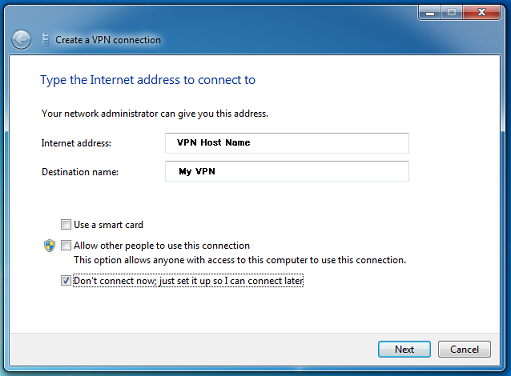 It is a good school VPN alternative thanks to the online proxy available. This is also one of the cheapest means to secure your privacy and unblock your favorite sites. 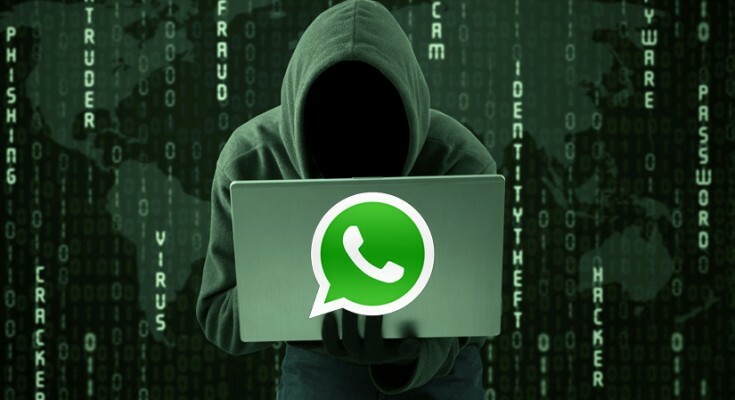 If you do not need to hide the connection, you may utilize the VPN proxy. 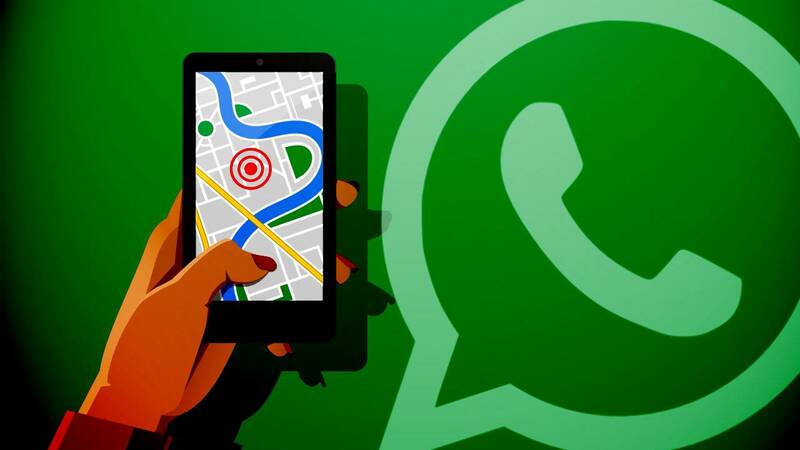 Most importantly, this application comes with loads of advanced features to explore as you browse discreetly. Hide.me is not only easy to use but popular and is now used by at least 5 million users. Nord VPN is renowned and has grown into one of the most reliable and trusted VPNs around the world. It will let you bypass any kind of restriction easily without a hassle. 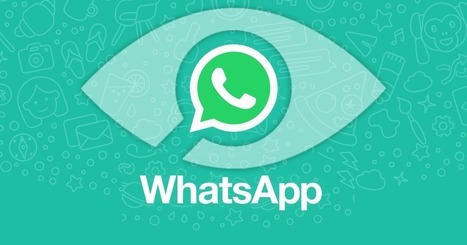 It has grown into one of the biggest names in the industry because of its focus on customer privacy. The VPN has been used successfully in many occasions and proven worthy of its price. 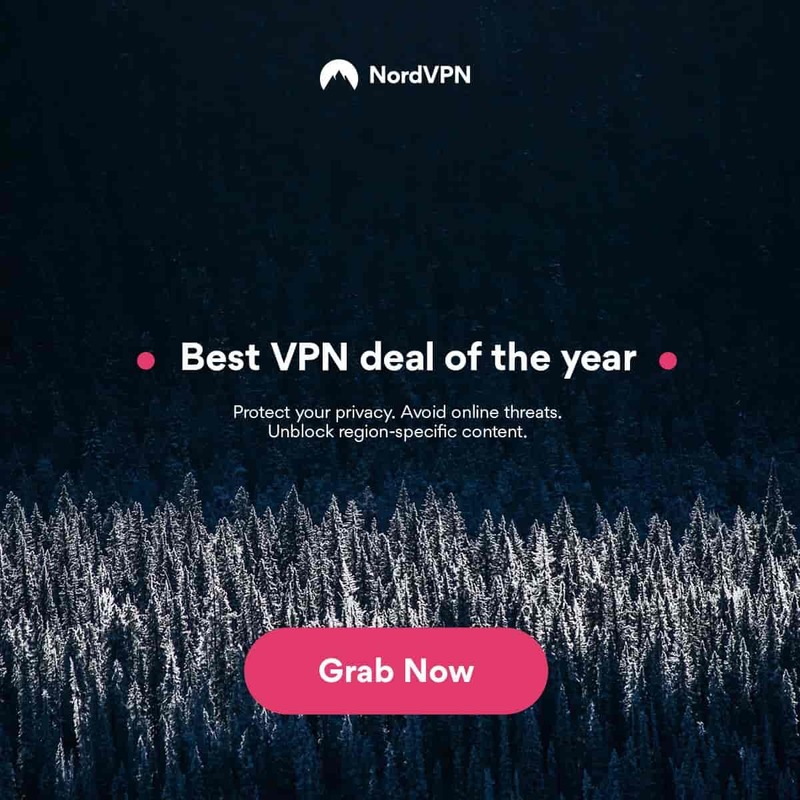 Investing in the Nord VPN gives you a chance to enjoy classic browsing experience protected with 2048-bit encryption. ExpressVPN is reputable for its reliable features, which gives it the edge and popularity around the globe. It is also one of the longest-serving identity-concealing applications in the industry. It has thrived with high ratings from loyal fans but also critics and Tech sites. With 15000 high-speed servers in at least 94 countries, this brand is poised to retain its reputation. Thanks to its superfast speeds, the servers are responsible for unlimited downloading and stretching. This is your best alternative to browsing the web without detection of your identity. The amazing part is that clients can pay anonymously too. The payment gateway is designed to allow transactions without a trace of the identity or verification process. 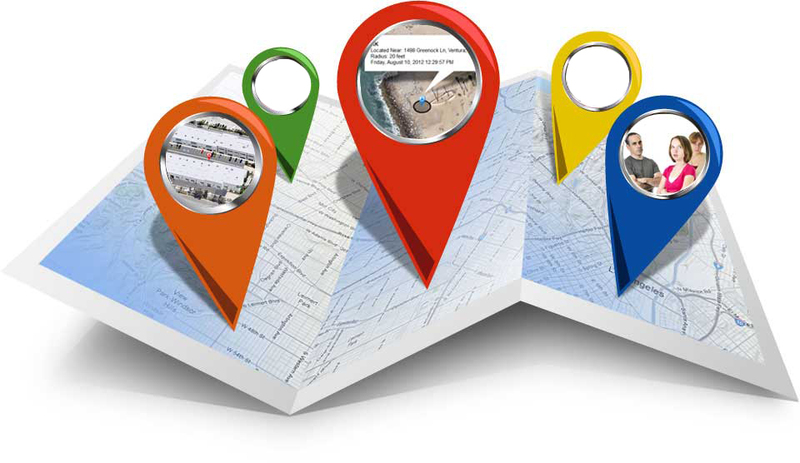 To access any location-based information without a trace, choose this application. It has the ability to support a variety of VPN gateways making it the appropriate platform for concealing access. It includes SOCKS5 hence usable by up to 5 devices simultaneously. Perhaps what sets it apart is the P2P file transfer support. Tunnelbar is designed for the most amateur users as long as they are interested and enthusiastic about it. The impeccable UI and efficient performance make it adequate for any school-blocked sites. The advantages that come with this VPN include; feature-filled free version, over 20 countries incorporated, and lighting fast speed. It is loved for its effective ad-blocker and AES encryption with dedicated support. It is evident that this tool is designed to impress its users.